If you look closely you can see the windshield that came on the car was cracked. It didn’t take long for us to find a windshield supplier on eBay four our project Lotus Elan: ProSource Glass in Andover Massachusetts. 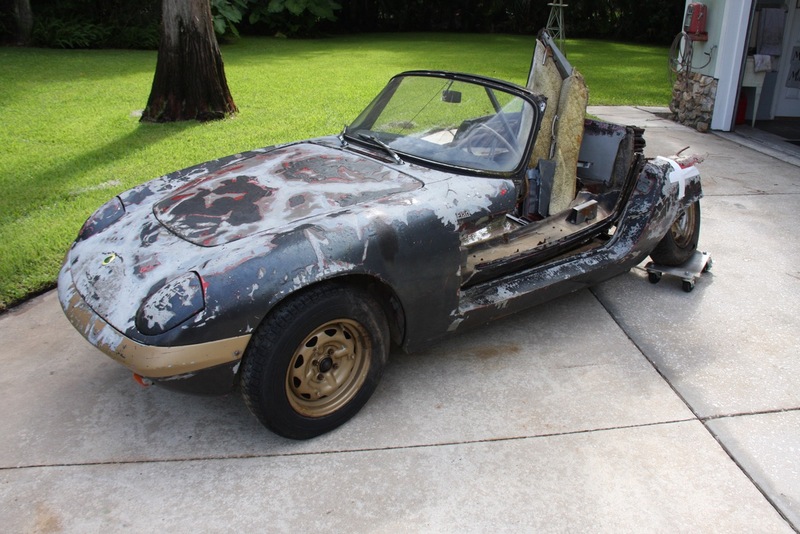 They had one windshield left in stock for an early Lotus Elan. While $495 seemed a bit steep, we weren’t going to look a gift horse in the mouth and ordered the windshield. This company had come well recommend from Lotus specialists, RD Enterprises, so we paid for the windshield and will pick it up when we travel north for the Lime Rock vintage races in September. 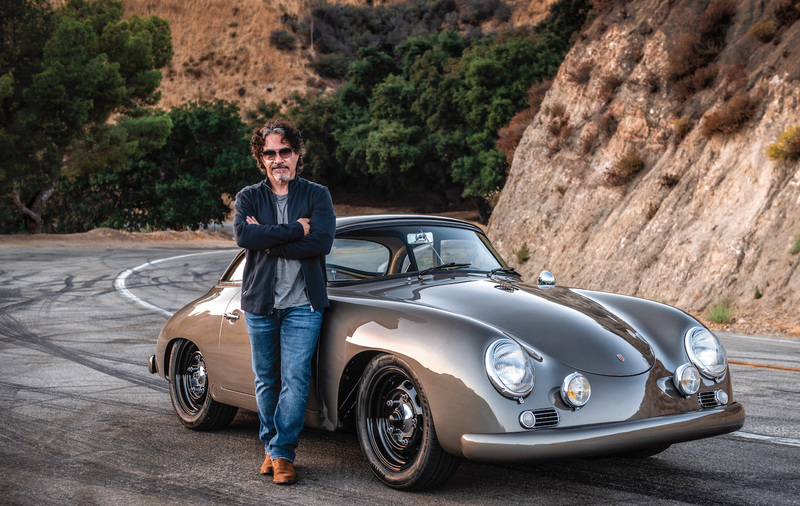 When we talked to ProSource, they knew who we were and seemed to be genuine enthusiasts who carry a wide variety of glass for British and other sports cars. Everything will come together, you guys have a great support network. That said this is a huge task, I have faith you'll bring it back. Ray at RD is the right connection!